Nearly half of Americans say it was a smile, and only a quarter stated they remembered what was said. Our smile speaks so strongly to others that it can impact our relationships and work life. 60% of Americans believe that poor oral health can have a negative impact on the likelihood of being promoted, and 52% of Americans believe that oral health issues will negatively affect their success in a relationship. Dentistry goes beyond the health and general well-being of our patients. Everybody deserves to have a gorgeous smile, one that lights up their face and has a direct impact on their self-confidence. From teeth whitening to veneers, crowns and bridges, we offer a wide range of cosmetic dentistry services. Every solution is important to us. We work with our patients to restore the appearance of discolored or chipped teeth, crowded teeth, broken or missing teeth. Through years of chewing, eating, and drinking, tiny cracks form in the enamel, or the outermost layer of the tooth, that collect debris and stains. Teeth whitening removes the stains and debris, uncovering the natural white of the smile. 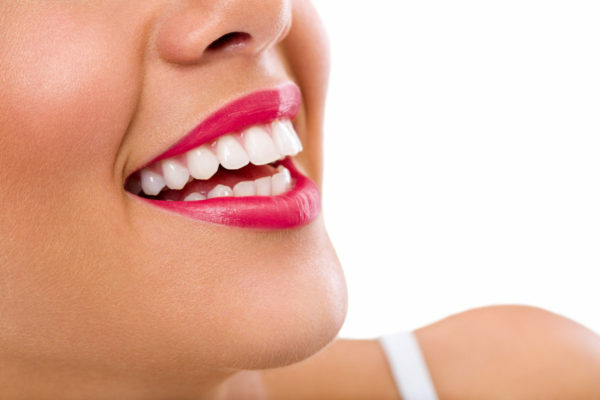 We offer professional strength at-home or in-office whitening treatments to suit any budget and time frame. Professional teeth whitening take home kits are inexpensive and will bring significant results after a few short weeks. We provide you with a custom-made tray and whitening gel – all you have to do is fill the tray with the gel and place it in your mouth for one to two hours. Once a custom tray is made, you will only need to purchase gel refills (which usually cost around $25) and can whiten your teeth at home for years to come. Visiting a professional dental office is the most efficient and dramatic way to whiten teeth. You will see the results at the end of your visit. At Dansville Dental, we use ZOOM whitening, which uses a special light to activate the whitening gel and further break up stains and discoloration. You will also receive a custom tray to continue to maintain your new white smile with touch up gel at home. 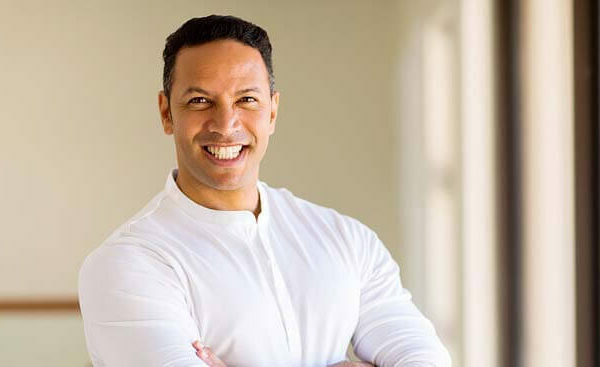 Lines and wrinkles begin to form on the faces of men and women who are aging, and many people are turning towards non-surgical procedures to bring back their youthful appearance. Collagen and elastin, which are proteins that aid in skin elasticity and plumpness, experience a decrease in production as you grow older. 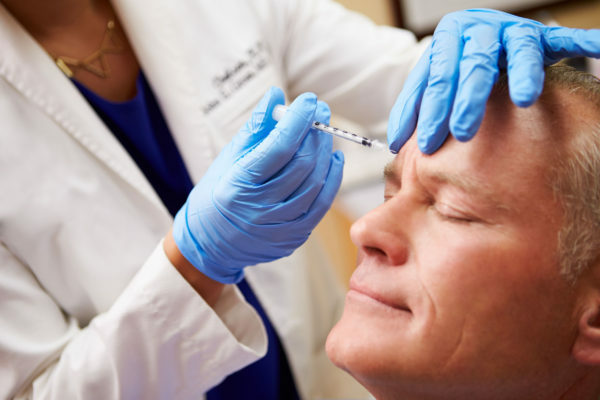 Dermal fillers replenish the skin with natural ingredients to restore a youthful look. Restylane, the top selling dermal filler in the world, is available to you at Dansville Dental. Restylane can replace lost volume or add fullness to the skin and restore youthful contours to the lips. It can also treat a range of facial creases, wrinkles, and folds. You can see immediate, natural looking results after your first treatment. The treatment will last from six months to two years. Even movie stars want to hide their imperfections! We have patients who spent years covering their mouths when speaking or laughing in public – many of whom wish they had come to Dansville Dental Professionals sooner. Dental veneers are a simple and quick solution to chipped, cracked, or imperfect teeth. Dental veneers are a thin piece of porcelain used to recreate the natural look of teeth and provide a strength similar to that of your tooth’s enamel. They are custom made to the contour of your teeth and to match the rest of your smile. Veneers are bonded to the tooth’s original enamel and can be used to close gaps or correct small misalignments in the teeth. Many patients will use veneers to enhance the brightness of their teeth, straighten their smile, or correct discoloration, fractures, or chips. Quality veneers will last for decades.